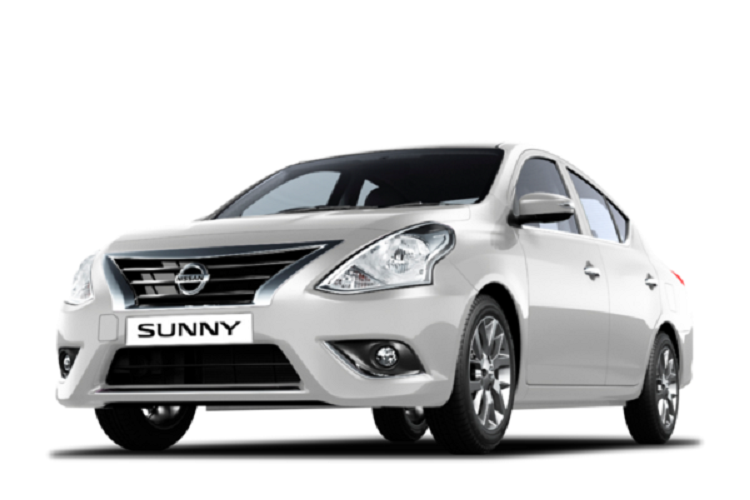 Small sedan Sunny was originally produced under the Datsun company, but Nissan took it over in 1996. It has been out for ten years, and then Japanese carmaker decided to remove it from production. However, some variations was made for Chinese market. In other countries we can find this car as Sentra or Tsuru. What is notable for upcoming vehicle is its size, which is increased comparing to early editions. 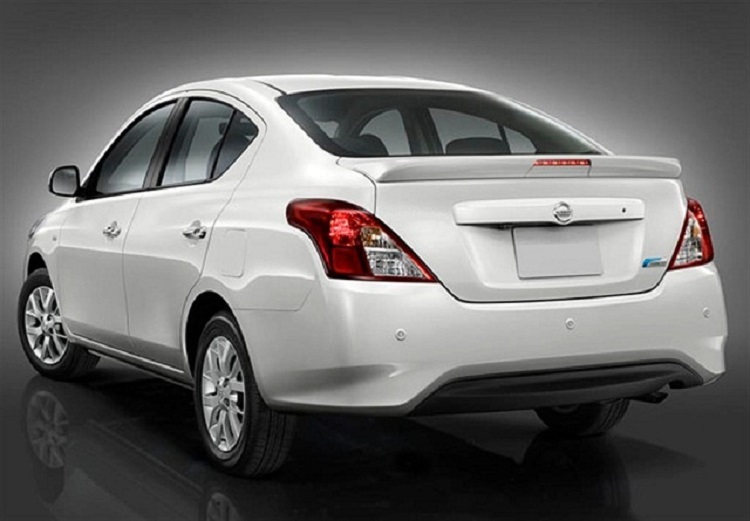 Now, 2016 Nissan Sunny is compact car, and it is going to compete likes of Toyota Corolla. Now, this vehicle is made for Eastern markets, mostly India and Middle East countries. 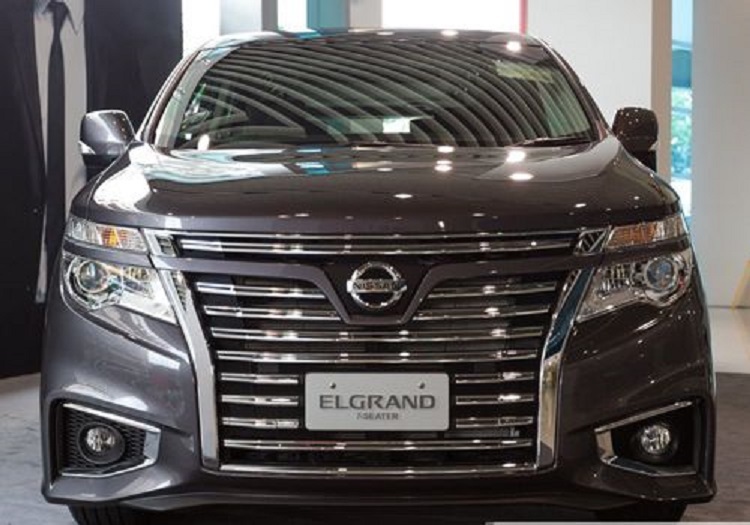 Exterior of the 2016 Nissan Sunny is completely new. Body parts and appearance are redesigned. New lines are not made just for fun, but these are also functional. 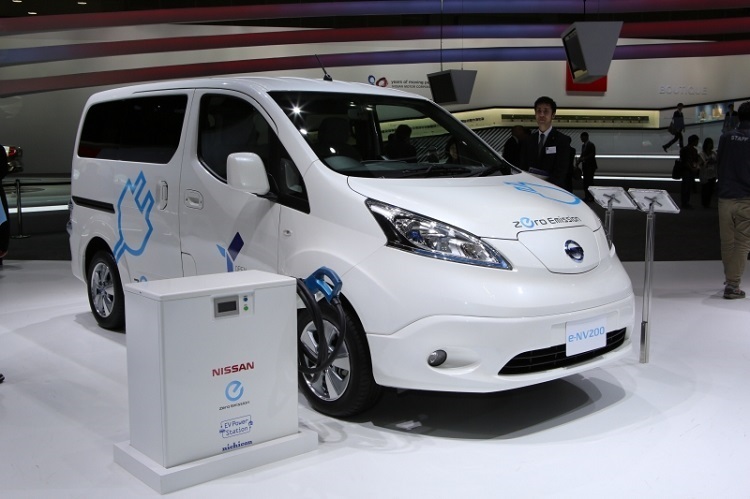 Aerodynamic is boosted, which leads to better fuel economy. Not only outside, this car is interesting inside the cabin. Although compact class, it has total 490 liters and that is the most space inside the car of this class. Comfort is provided with rear fan, armrest and cup holder. Front seats are adjustable, with clever storage in glove compartment. New 2016 Sunny provides dual airbags for increased safety. Drive computer can provide all information to driver, from distance to empty, to service interval information. There are also improved AM/FM/CD/MP3 sound system and Bluetooth hands-free phone system. 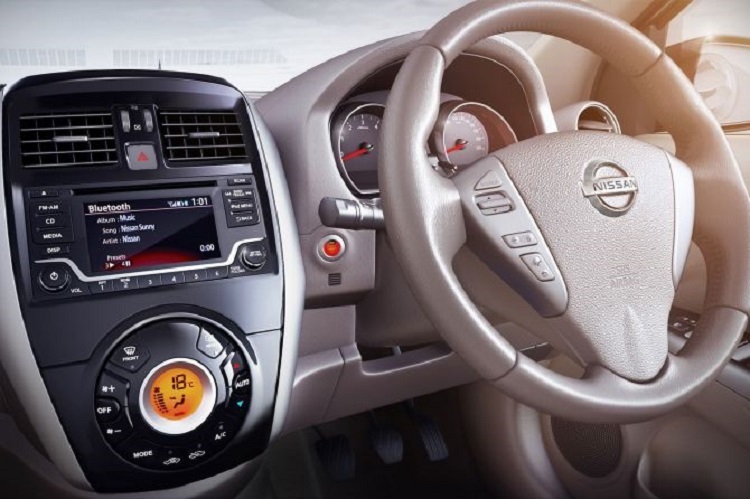 The 2016 Nissan Sunny is powered from 1.5-litre DOHC 4-cylinder engine. This unit is used for all trims, and there are 4 total: S, SV, SV Comfort and SL. Only available drive system is 2WD with either manual or automatic gearbox. Finally depending on mode, 4 or 5 gears are being used for shifting. Entry level S trim has the least features. However, it offers manual air conditioning, ABS and EBD. Higher SV and SV Comfort levels add chrome-accented grille, 15-inch alloy wheels and rear parking sensors. Top of the class SL model can offer push engine start, power windows and fog lamps, both on front and rear. Rear spoiler is also there as exterior upgrade for the most expensive model.